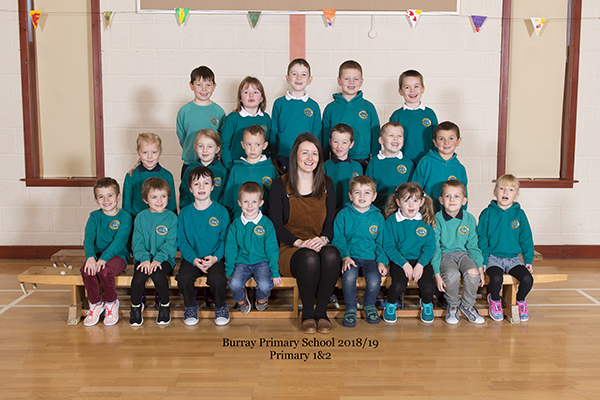 We are a class of fun and enthusiastic children with 9 Primary Ones and 10 Primary Twos. In our class we love to learn through active songs and games and we enjoy working together to support each other with our learning. On the news page we aim to share some pictures to give a snapshot of what learning looks like in our school and to share with you some of the activities we are involved in. Enjoy looking at our pictures and feel free to ask any questions if you would like further information at any time.